On Saturday September 29th, Rosales Kickboxing in Los Lunas, New Mexico will be hosting a full night of fights for their kickboxing and boxing smoker. The doors will open at 1:00 PM and the fights one hour later at 2:00 PM. The event will be highlighted by two NM State amateur boxing title fights, which will be preceded by six confirmed fights with a chance for more to be put on by week’s end. The smoker will feature two of Rosales Kickboxing’s New Mexico titles being put up for grabs, the first of which will be featuring the hosting gyms own Bree Otero facing off with Judgment MMA’s Amanda Lovato in what should be a very entertaining 115-pound match up. The match up is a familiar one, not only have the Judgment and Rosales gyms put together several great fights between their fighters but Lovato and Otero also have squared off once before. The first meeting however, was a kickboxing bout that saw Otero come out with a unanimous decision. Lovato will look to even up the score as they convert to boxing. Lovato, coached by Scott Marlowe of Judgment MMA is a very tough fighter that will give each opponent all they can handle. 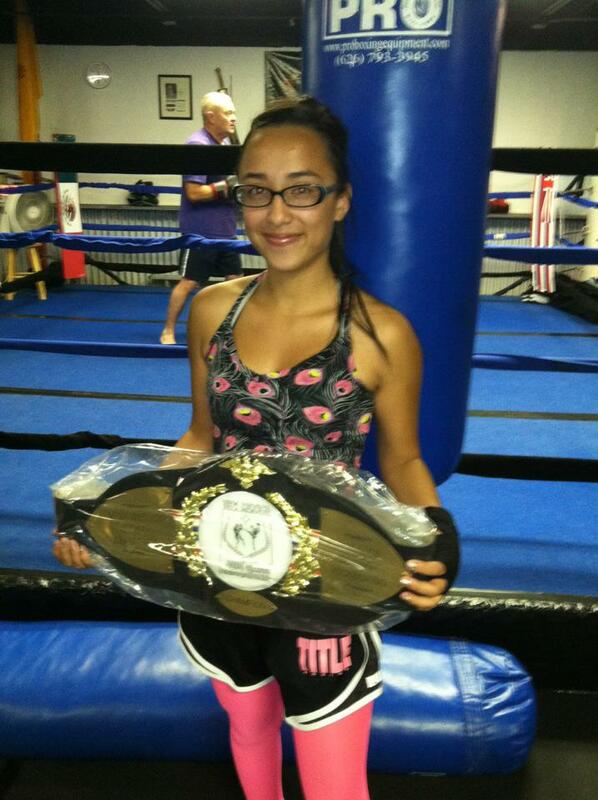 Otero, of Rosales Kickboxing has seen plenty success in her participation in the Rosales smokers. This fight should be entertaining and action packed as both look to become the 115-pound champion. To cap the night off, the smoker will be main evented in another match up pitting Rio Rancho’s Judgment MMA and Los Lunas based and event hosting Rosales Kickboxing. 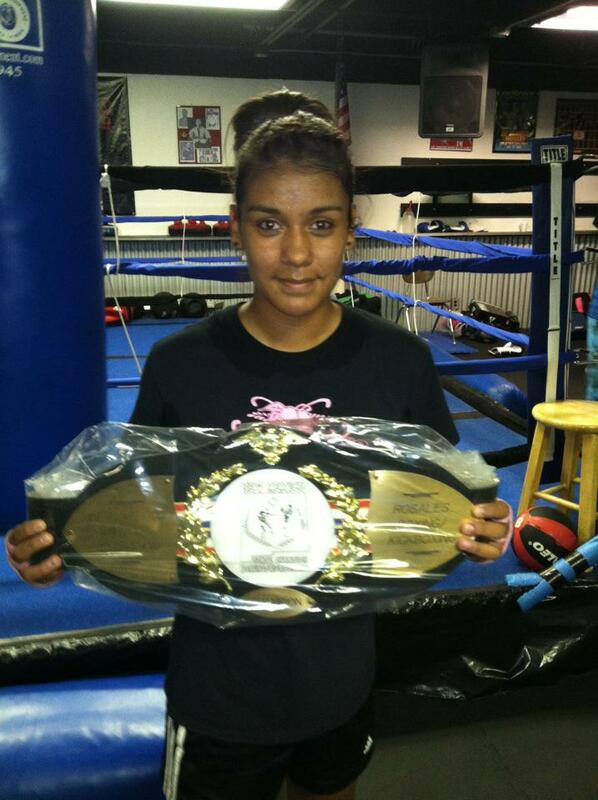 The bout will have a title on the line as the Rosales’ New Mexico 125-pound amateur boxing title will be contested when Brianna Padilla meets up with Katie Ramirez in the ring. This bout similar to the co-main event of the evening will feature two girls who have already fought once before. The two were paired in a boxing match that saw Padilla come out with a tough decision victory. Hitting the fast forward button, the two will be facing off against and this time it will be for the 125-pound title. Ramirez is a very exciting young talent, having already fought Padilla’s teammate Maryah Griego twice; it is easy to see that there will be loads of familiarity between the two competitors. With very crisp straight punches, Ramirez looks to even the score in this match up. While the two are both equipped with talented striking ability it will be Padilla who is looking to go 2-0 on the match up, both girls will look to continue their success in both boxing and kickboxing and claim the amateur title. All in all it should be a very fun evening of fights and SWFight.com wishes all the competitors the best of luck in their matches! SWFight.com and Local Websites Need Your Support to Build a Stronger Combat Sports Community!